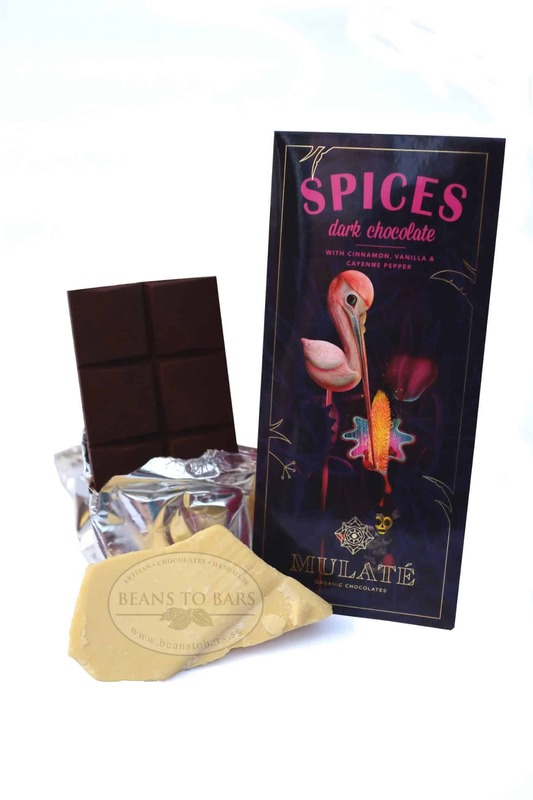 Chocolates with spices. Starts minty. Pepper comes in later to smother the mint. Cinnamon flavour dances around throughout. Are you the type that likes new sensations? Do you like new experiences and flavours? Do you like your food to entertain you? Do you like your chocolates to be memorable? 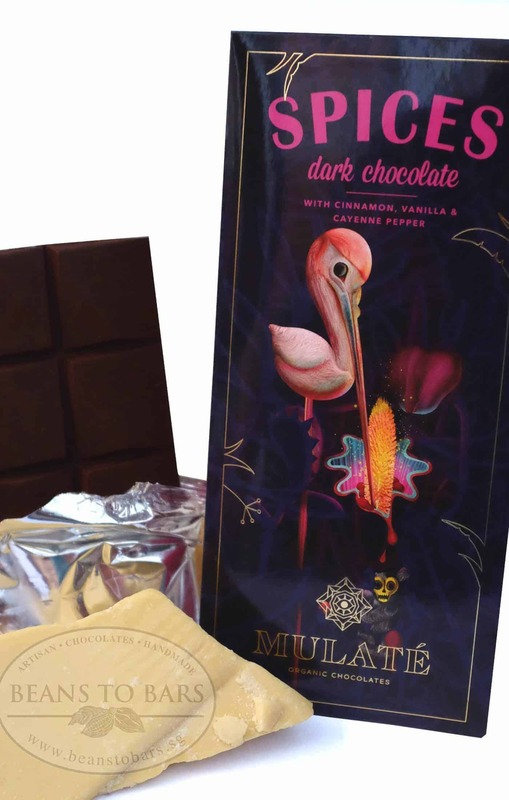 Mulate’s Dark Chocolate with Cinnamon, Vanilla, & Pepper does all of that. Guaranteed to make an impact. 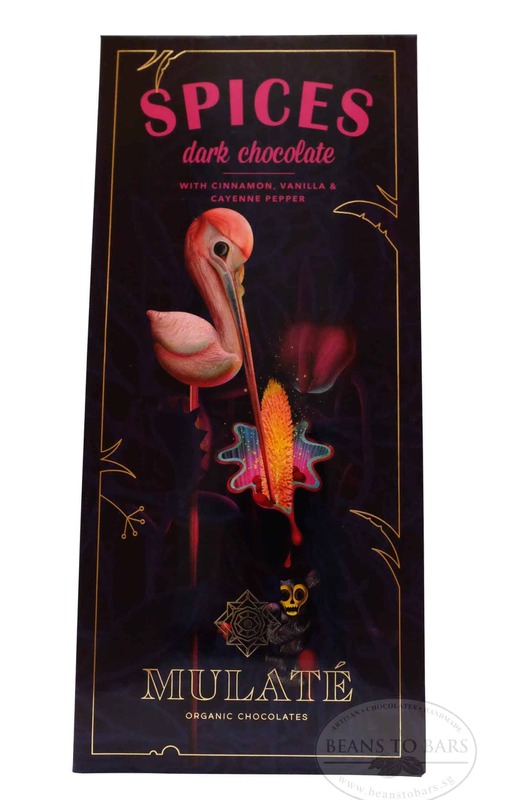 Buy this because this will taste and feel like a Brazilian carnival is happening in your mouth.